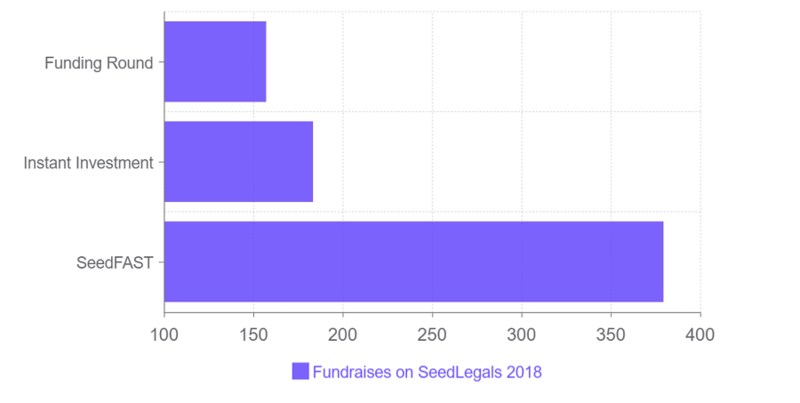 2018 was a stellar year for SeedLegals, with 26,981 documents created by over 4000 startups. We're extremely proud to have saved the startup ecosystem an estimated £4.5 million in legal fees last year. In 2018 we launched 2 new ways to raise funding: a SeedFAST and Instant Investment, enabling startups to get investment flexibly at any time. 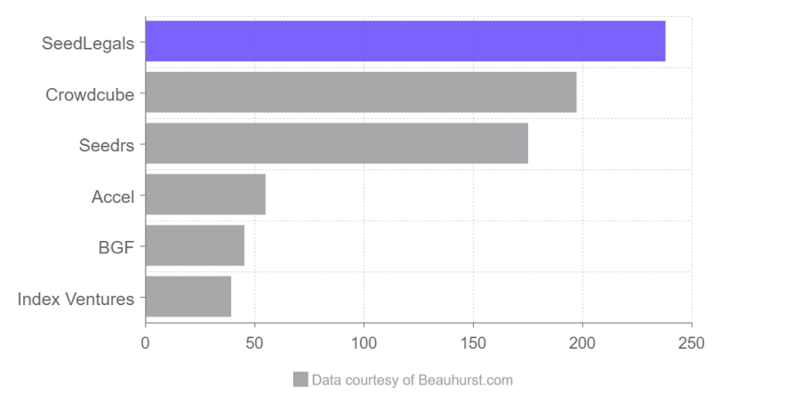 It’s a move to a future where we see continuous funding sitting alongside discrete funding rounds. 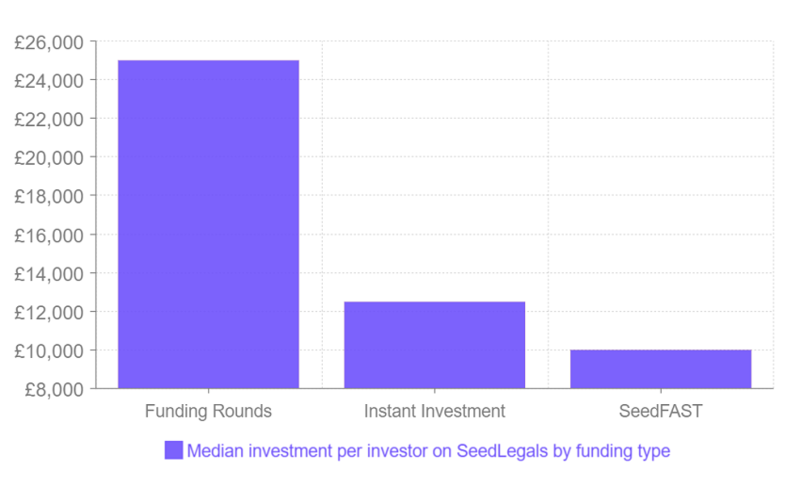 Over half of companies doing a funding round on SeedLegals are now enabling a rolling close. Funding Rounds had a median value of £25k committed per investor, and an average round size of £70k for 'friends and family' stage rounds, £200k for angel rounds and £650k for VC rounds. Instant Investment allows startups to flexibly top-up with additional funding post-closing and had a median value of £12.5k per investor. SeedFASTs provide a quick way to get investment before a funding round and had a median value of £10k invested per investor. We've already transformed the way startups close investment. We've also transformed the way companies give shares to employees with our EMI Option Scheme. ☻ We're automating share transfers, from something that used to be done through accountants, to a matter of clicks. Investors, founders and employees will soon be able to sell their shares via SeedLegals. ☻ Then we're introducing a dedicated investor interface for VC funds, accelerators and angel networks to manage their portfolios and speed up their investments. ☻ And we'll be launching in our next country. Stay tuned for where! Here's to another year in our mission to make the legal and accounting side of running a business the easy bit.